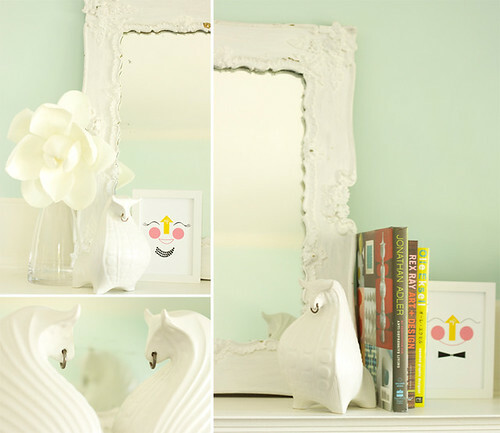 Do you have some Jonathan Adler products cheering up your home too? Post a photo on the Jonathan Adler site! These are beautiful pictures! I love white! !